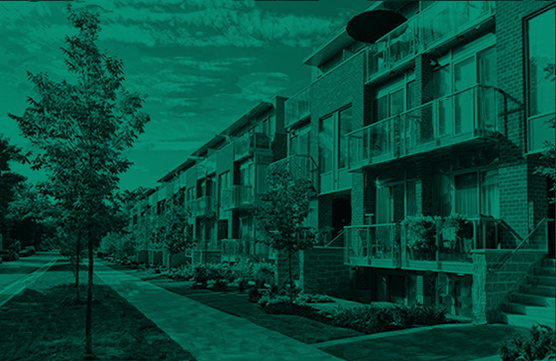 On September 21, 2017 Hamilton & Company led the way in a precedent setting strata windup lawsuit which resulted in a group of condominium owners winning a huge court victory over their neighbours. Lawyer Stephen Hamilton believes that BC Supreme Court Justice Warren Milman’s judgment, which dismissed an attempt by a larger group of owners to wind up their strata corporation and sell assets to a developer, is a warning to strata corporations to ensure they follow the letter of the law. He also believes the judgement created a precedent that could impact other proposed strata wind-ups that are winding through the courts. Re: The Owners, Strata Plan VR 1966 (2017 BCSC 1661), was heard by the BC Supreme Court on August 31 and September 1, 2017, and was the first strata corporation winding up application which was opposed. Hamilton & Company argued on behalf of a dissenting owner that the strata corporation had failed to strictly comply with mandatory requirements in sections 277 and 278 of the Strata Property Act. The court held that the failure by the strata corporation to include the estimated value of the interest of the holders of registered charges on the land was “not just a mere ‘procedural irregularity’ but an omission of substance”. As a result, the court dismissed the strata corporation’s petition to confirm the strata corporation’s wind up resolution.